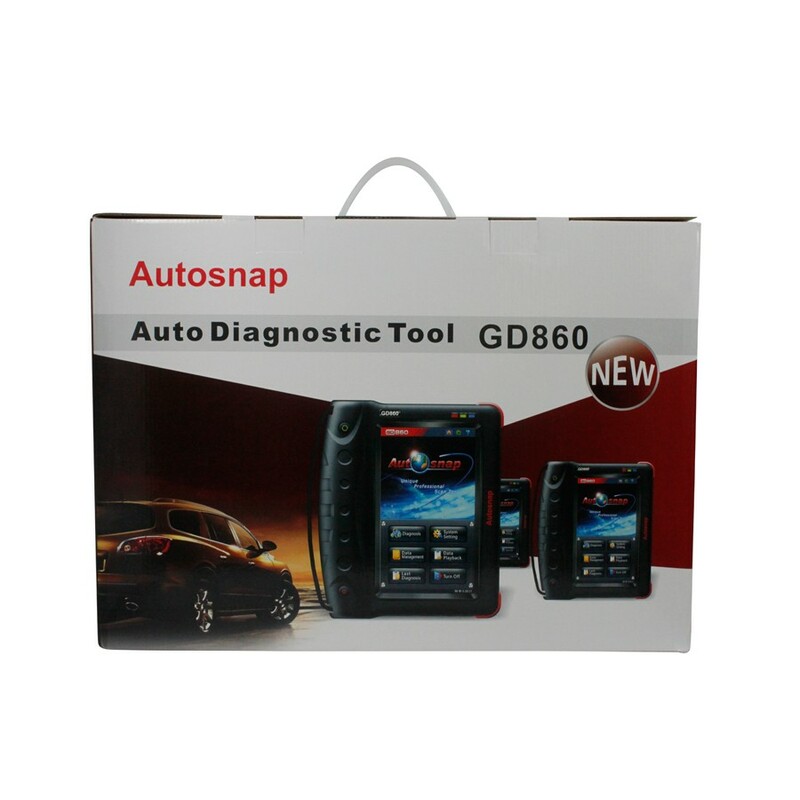 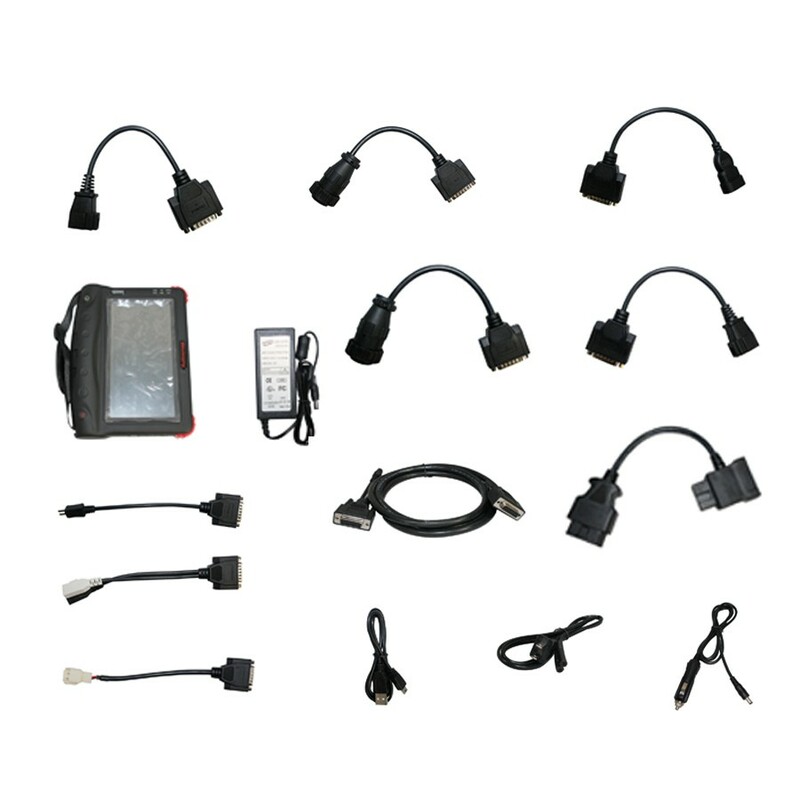 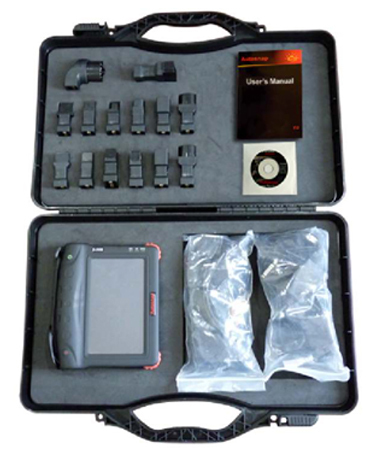 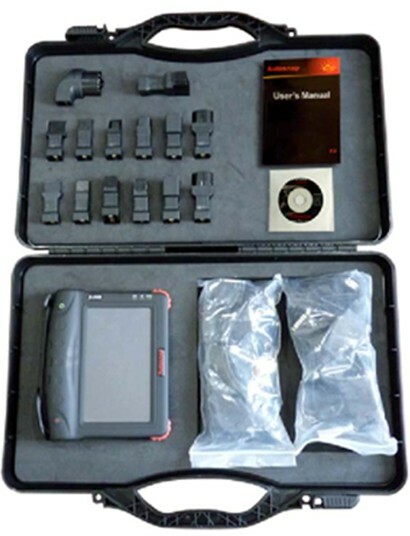 AUTOSNAP® GD860, new generation diagnostic tool, stands the latest and innovative technology with brand new technology platform. 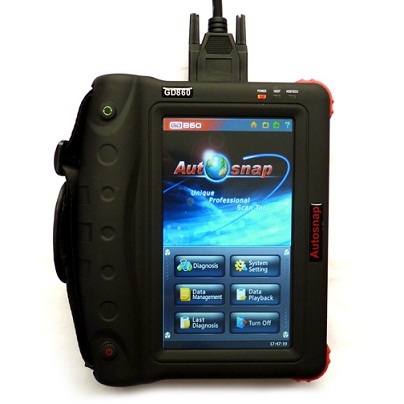 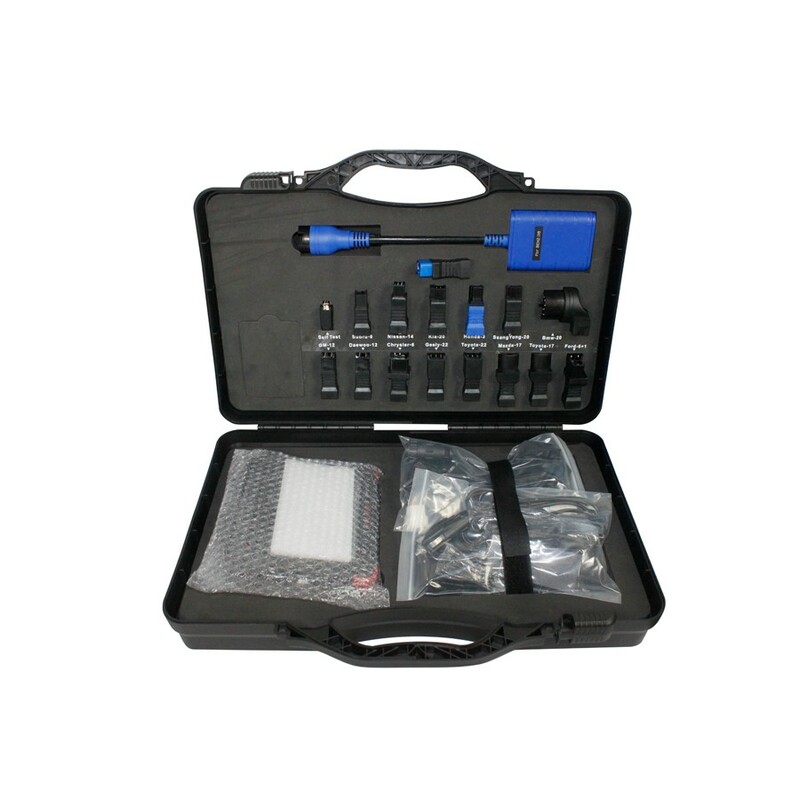 GD860 delivers more accurate, more comprehensive, more stable and faster diagnosis to help workshops and technicians repair vehicles. 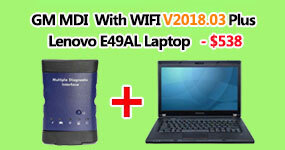 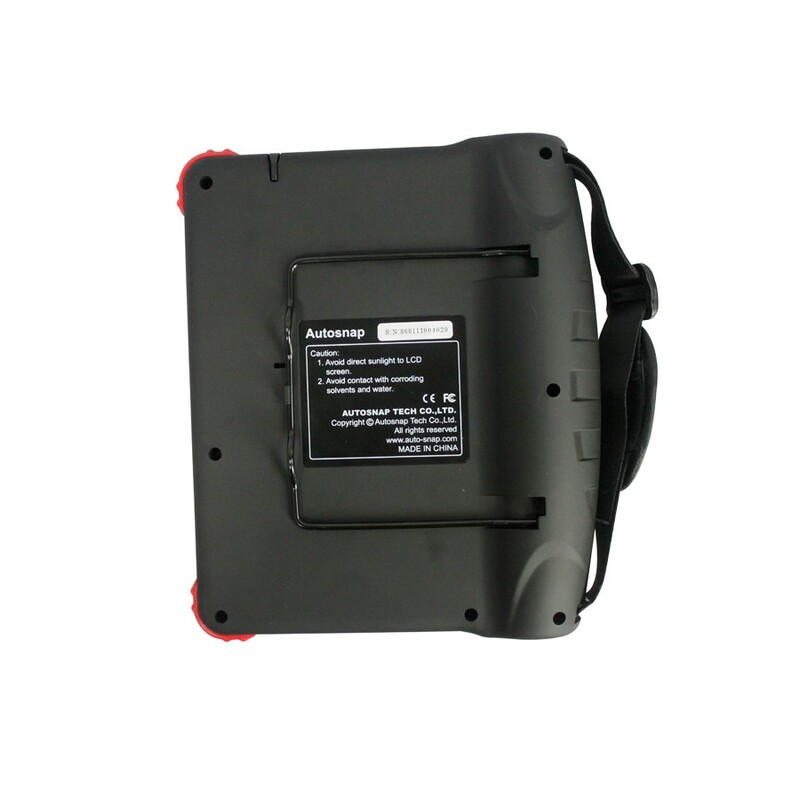 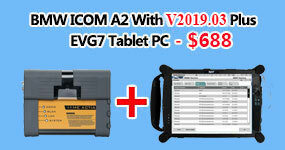 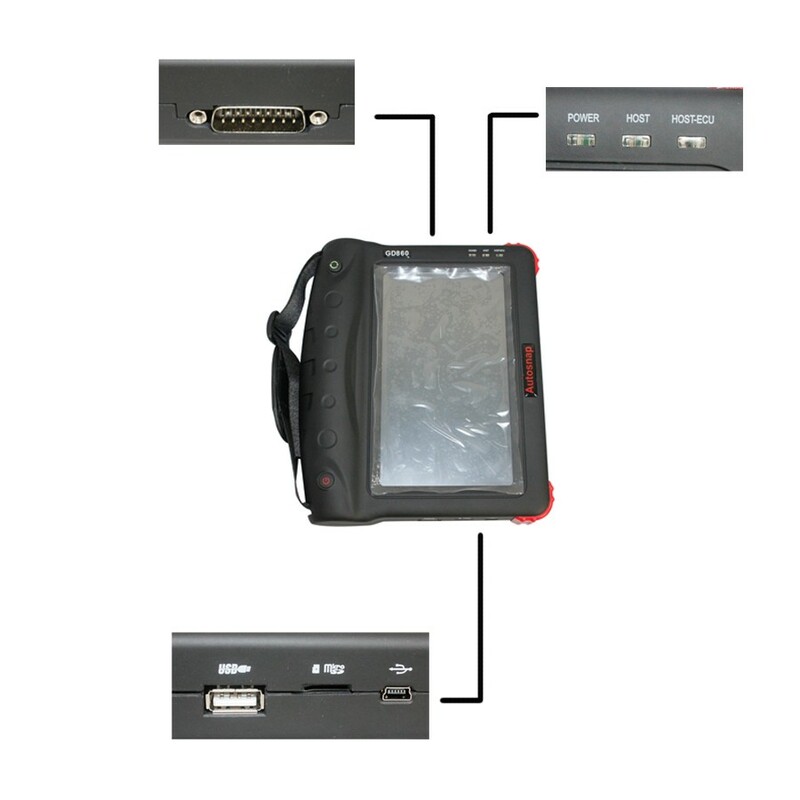 · 7 inch 800 x 480 pixel TFT color display with high luminance and high resolution provides excellent view of test results, wave, graphs, gauge and etc.